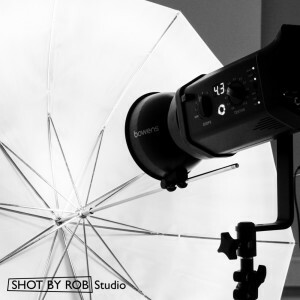 Photography Studio Hire in Torquay, Devon. 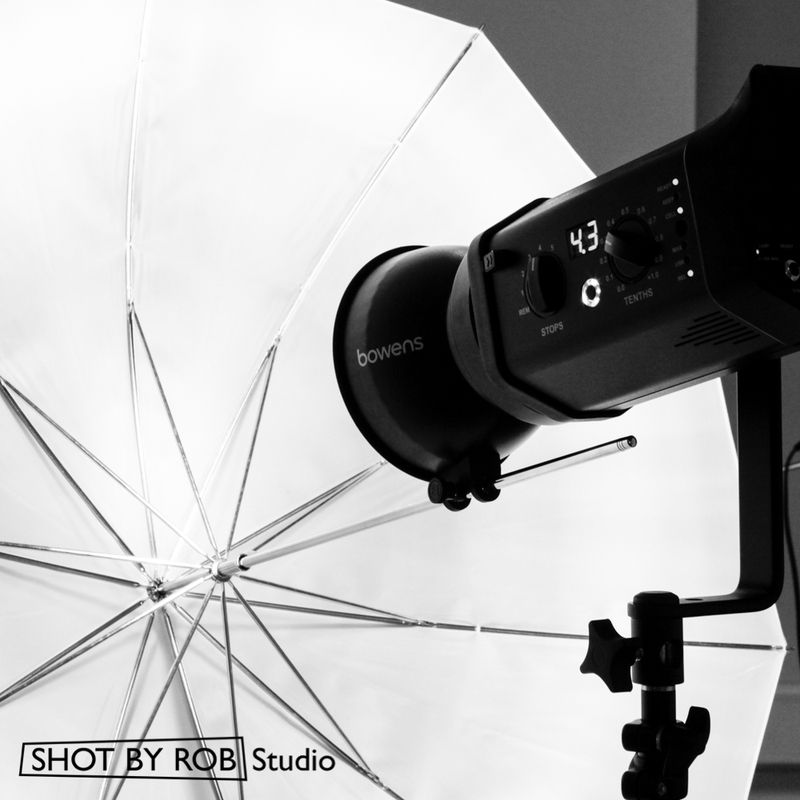 Available to both professional and amateur photographers and videographers. | SHOT BY ROB® | If I'm not there, it didn't happen!